Julie joined KapKa’s teaching team after several years as the science specialist and a substitute teacher at the school. She is thrilled to be part of an educational community in which student-driven inquiry is celebrated and integrated into the curriculum. Julie is highly skilled at tailoring instruction for different learners and encouraging high-level thinking through careful lesson design and questioning. She believes that goal setting and self-assessment play an important role for learners of all ages. Julie taught middle school science in New York City and worked as an outreach educator and curriculum designer at the Oregon Museum of Science and Industry. These experiences taught her the creativity, persistence, collaboration and self-evaluation required in successful teaching. 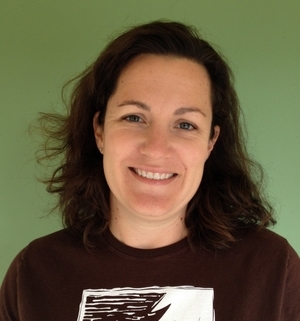 Julie has an undergraduate degree in Biology and a master's degree in Teaching from Pacific University in Oregon. Her children both attended KapKa and she is grateful for the opportunity they had to take risks, develop leadership skills and discover the joy of learning.